Is the bedding of my worm farm to wet? Hello I have purchased a Midi Tower worm farm from you a few month ago and all seemed to be going well. 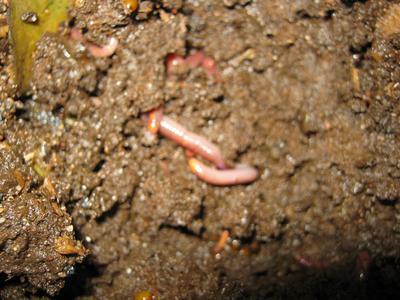 Today I checked the worm compost for the first time and it seems to me that it is too wet? If looks more like mud than soil. Is this ok or am I doing something wrong? 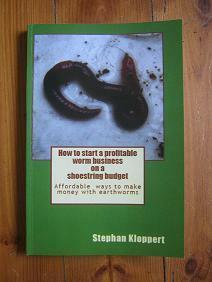 thank you for sending me those helpful pictures and I can assure you that your worm farm is in a good condition. 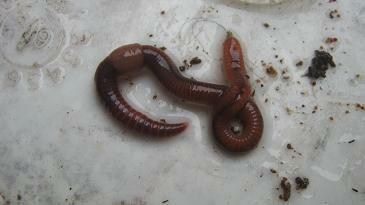 The worms in your picture are active and are looking well nourished. This is always a clear indication that worm farm is maintained correctly. 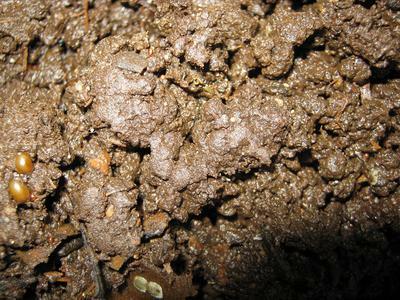 Compost breath through their skin and need a moist environment to live in. So if in doubt it is always better to have the bedding to moist than to dry. 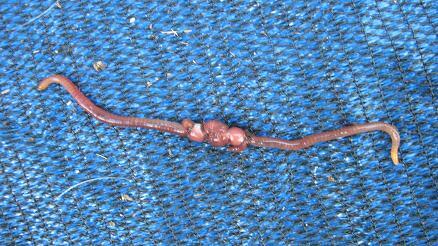 Dry particles of worm food or worm bedding can stick to the sticky skin of the worms and could potentially suffocate them. 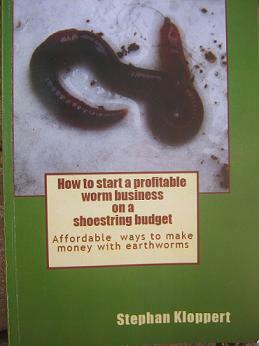 Worm castings (worm poop) are the result of the recycling of food waste and other organic materials inside a worm farm. They are usually very dark in color, have no foul smell and contain a lot of moisture. 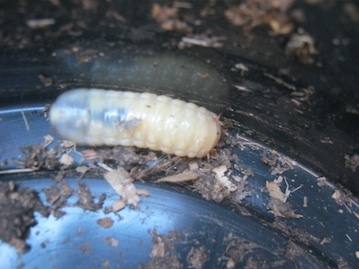 So if your worms are happy, actively feeding and your worm bedding is moist and doesn't smell bad you can be certain that your worm bin is in a good condition and well maintained. No need to worry! 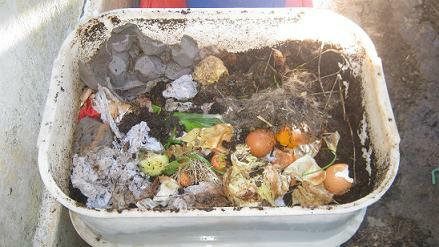 Keep up the good work and let your worms recycle all your food- and kitchen waste.